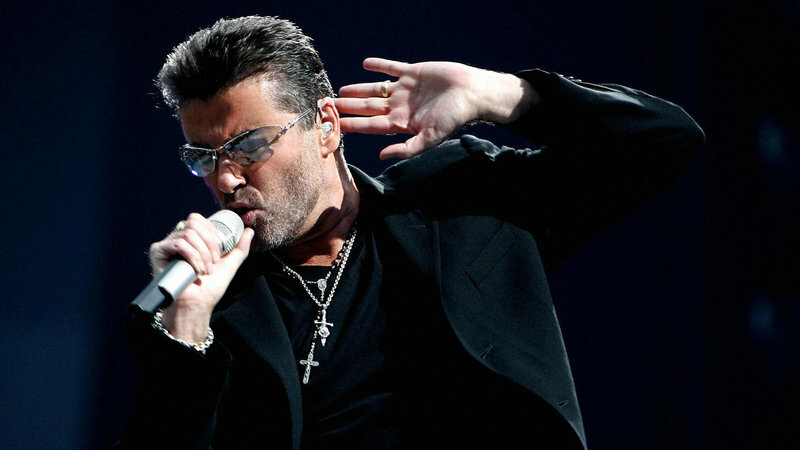 "When you close your eyes it’s difficult to believe that it is not George Michael himself up on stage"
"Celebrated tribute act The George Michael Songbook"
George Michael (25/06/63 –25/12/16) was a singer, song writer and producer. One of the greatest pop vocalists that the UK has ever produced and was one of the bestselling male pop artists of all time. George achieved worldwide success as lead vocalist of the pop duo Wham selling over 28 million records, however, it was with making the career move to go it alone that his career transformed into pop superstar status, selling over 115 million records worldwide in a solo career featuring an array of major hit singles from his original material studio albums Faith, Listen Without Prejudice Vol 1, Older and Patience with his music increasingly containing biographical content or expressing his views. In a career where various scandals often grabbed the headlines, it was always his voice – soulful, sweet, powerful and wide ranging – that remained the constant. A great philanthropist, following his death many great charitable acts came to light. Holding a dear and affectionate place in the hearts of his fans worldwide, the singer is sadly missed but his art and brilliant body of work lives on. The George Michael Songbook is a sublime concert homage and tribute celebration of the songs of George Michael featuring incredible vocalist Grant Macintosh – ‘Best male pop vocal in the UK’ – QFX; ‘Soul Sensation’ – The Sun; ‘The Golden Voice of Scotland’ – MC Beaton international bestselling author (Hamish Macbeth/Agatha Raisin). Full Grant Macintosh info is on the dedicated page. 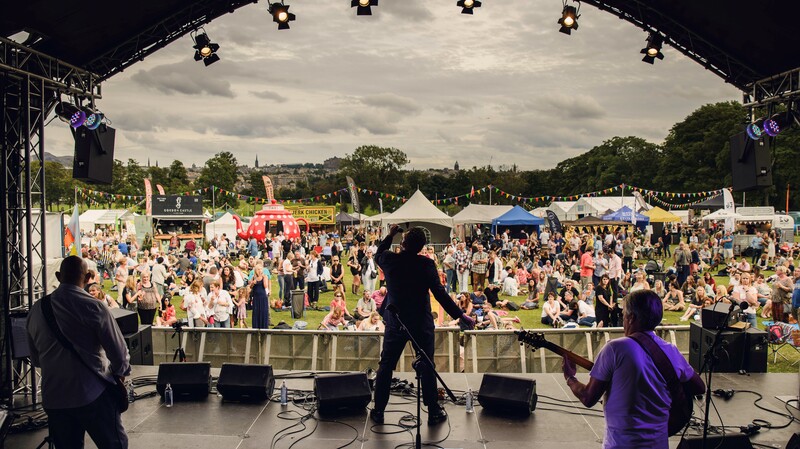 Sell-out George Michael Songbook Edinburgh Festival Fringe show review: ‘When you close your eyes it’s difficult to believe it is not George Michael himself on stage’ – Edinburgh Festivals Magazine. The show is delivered in a variety of show options from live vocal only performances to various accompanying live band/show line ups and is also available performed as an acoustic set. All vocals are performed 100% live with no pre-recorded lead or backing vocals featured in the show. Grant Macintosh performs the infectious soulful dance floor filling hits and the passionate, moving ballads that became George’s trademark and the George Michael Songbook show is a musical celebration and journey through the great man’s music and the themes he championed in his songwriting about love, life and freedom and can feature major hits from his collection including Fastlove, Outside, Jesus To A Child, Wake Me Up Before You Go Go, Careless Whisper, Amazing, Freedom 90, Star People and many, many more. Do you have an event, or venue you would like grant to play at?